Sunderland manager Jack Ross has revealed that there are several players that are doubtful for the game against Gillingham. 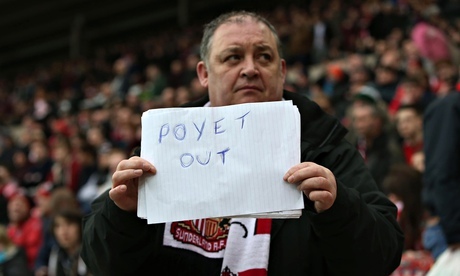 He said that Duncan Watmore, as well as Kaz Sterling, are among several players that can be missing the match. Duncan Watmore has only been back just recently after spending two years away due to injury. He was outstanding in the game against Blackpool and Jack Ross was hoping that he could get a sustained run into the team. 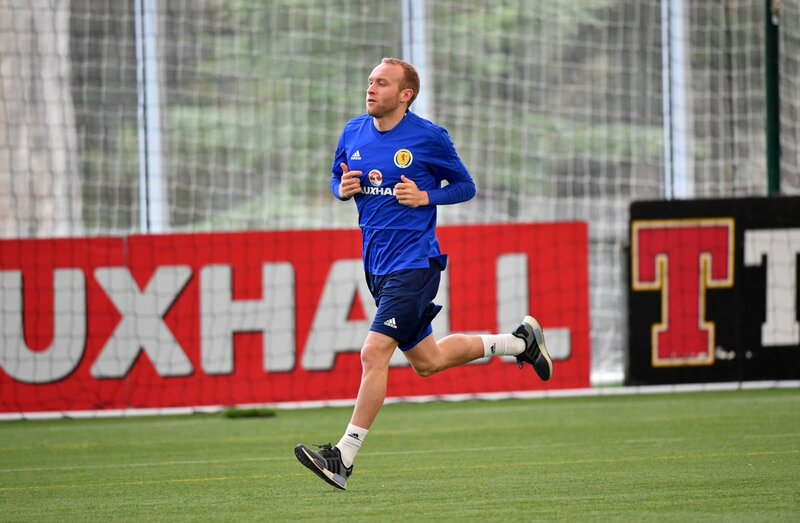 Sunderland midfielder Dylan McGeouch has revealed his ambition of taking the Black Cats back into the Premier League during his time at the club. The 25-year-old joined the Wearside outfit on a free transfer from Hibernian after his contract expired during the summer and he has since featured in seven league games for Jack Ross’ men. Sunderland manager Jack Ross has admitted that Bryan Oviedo could leave the Black Cats before the end of the month. The Costa Rica international has been with the Wearside outfit over the past 18 months but he is now considering an exit with the Black Cats having dropped down to the third tier of English football. Sunderland defender Bryan Oviedo has made a comeback at Sunderland for training. The left-back was asked to rest for a specific period of time as he went through the exertions during the World Cup with Costa Rica. Oviedo returned on Monday to the Academy of Light. This is indeed a good gesture, but how long he would remain at the League One club is not known. The defender said that he wants to exit from the Stadium of Light and expected to leave before the closure of the transfer window. Sunderland would face Middleborough in the preseason finale at the Riverside and there is no surety that Oviedo would be a part in the tournament against Tony Puli’s side. Reece James, the left-back has been signed by the Black Cats. 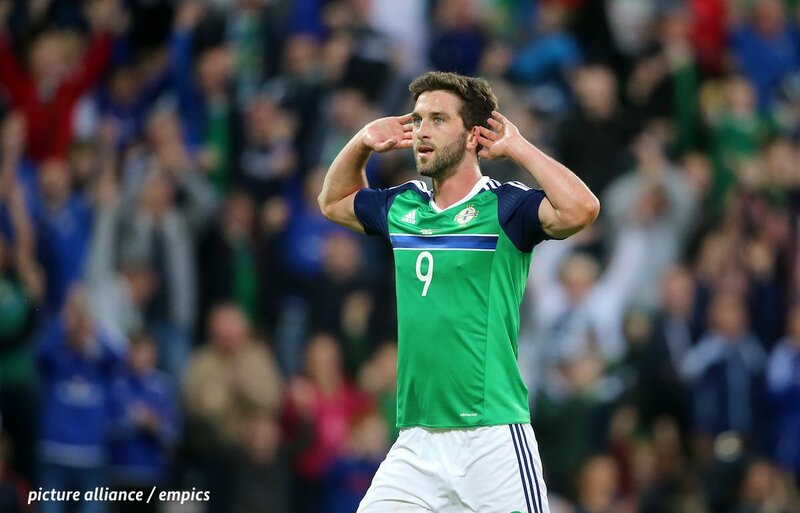 However, he is currently on a break while Denver Hume and Adam Matthews have been involved in left-back all through the season. 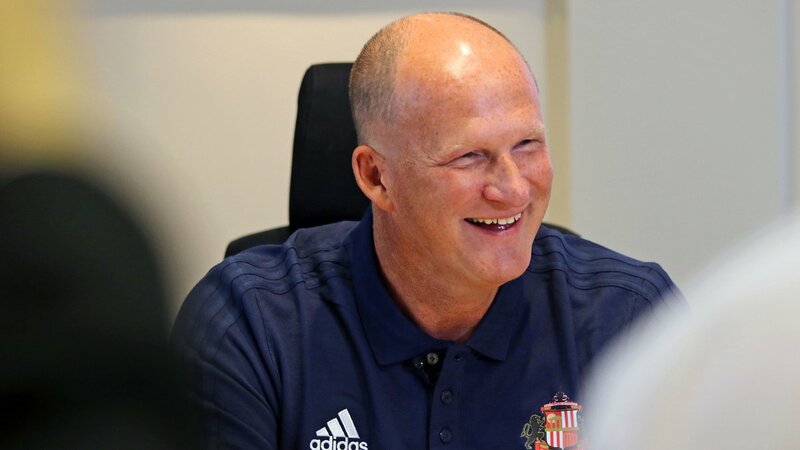 Now, Sunderland is trying to move many players off the books, including Papy Djilobodji, Didier Ndong, Lamine Kone and of course Bryan Oviedo. These are all high earners at the club. Djilobodji and Ndong could not return for pre-season training. Kone returned for preseason training. As far as Oviedo is concerned, Club Brugge is keen and so are clubs in Germany and France. Last week, Steward Donald made the revelation that the Club Brugge may not have sufficient funds to strike a deal. Sunderland defender Bryan Oviedo has stressed that he is committed to the Black Cats’ cause as they seek to avoid back-to-back relegations from the Premier League to League One. The Black Cats are presently languishing in the drop zone after 28 games into the season, but Oviedo remains optimistic that the club will preserve their Championship status. 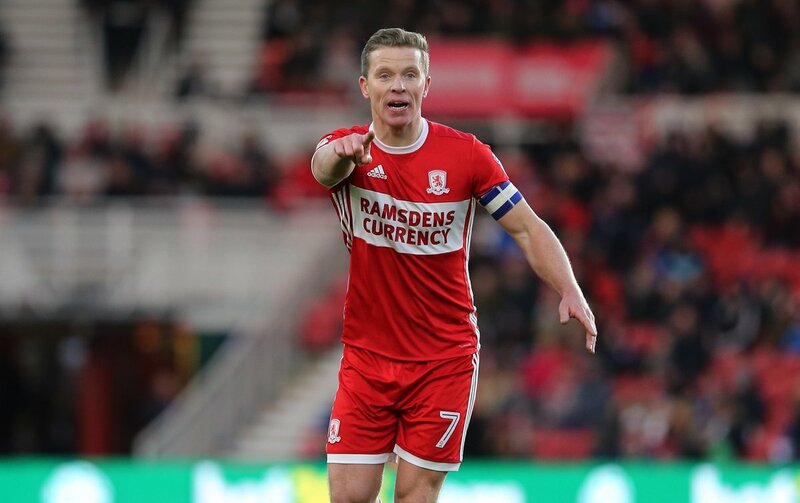 Speaking to Costa Rican outlet Nacion, Oviedo admitted that he is with the Black Cats in their relegation tussle, though he does not see himself dropping any further with the Wearside outfit, he said: “Sunderland is a big team from England, I have many years of not being in Championship and it is not an option to go to League One. Sunderland manager Simon Grayson says that he does not regret leaving Preston North End for a job at Sunderland in the summer. 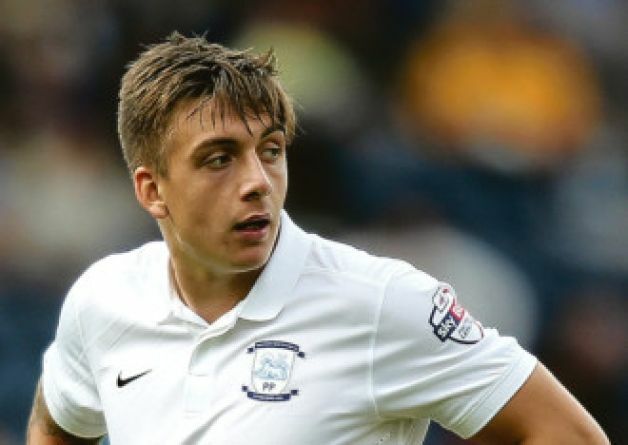 Grayson comes back to the Deepdale stadium with his team looking to recover from a 5-2 loss against Ipswich Town at Portman Road. It is a result that confirmed the club’s poor start to the season. 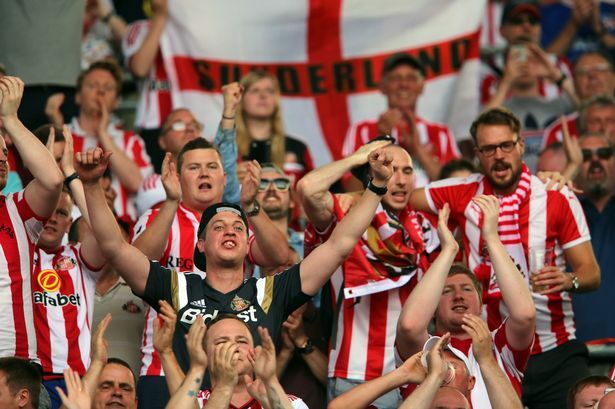 Sunderland came into the 2017-18 campaign with expectations of promotion, but the club are now having to deal with the threat of relegation after being in the bottom three of the table even after almost 10 matches. 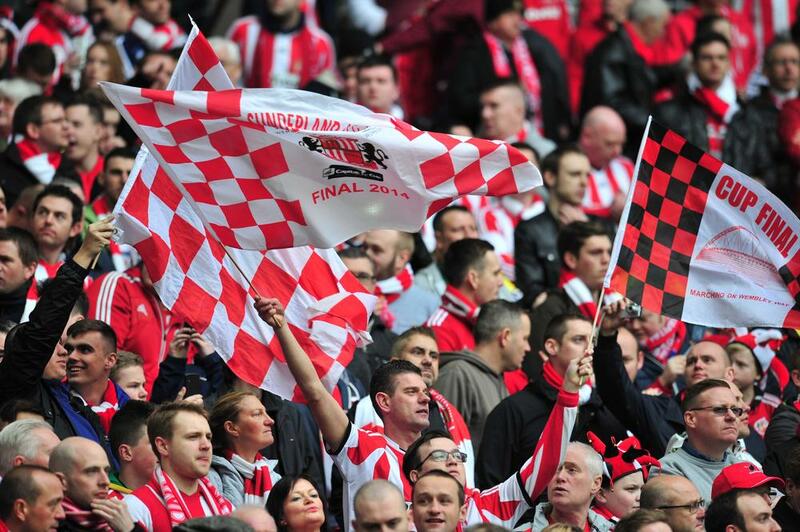 Sunderland have only managed one point from the last possible 21. Sunderland have made a disappointing start to the Championship campaign after managing just one win from the opening four matches. Still, manager Simon Grayson is relatively confident about getting a positive result when the team take on Barnsley this weekend. The game represents a great opportunity for Sunderland to get the second win of the season, and Grayson did not hide his tactics for the game. He says that counter attacking has become the common element in the Championship and it is a highly successful tactic win on the road. Sunderland chief executive Martin Bain is determined to appoint a new manager soon to replace David Moyes. He said that he wants to give the new manager enough time to prepare the team for next season and this is why he has intensified his search. At the moment it is Simon Grayson and Derek McInnes who are the favorites for the Sunderland job, but a decision will be taken soon. Martin Bain admitted that it is not an easy task as he is looking someone for the long-term. He said that the club has experienced some really tough times last season and that it is important to find a manager that has the necessary experience to get the club back on track and challenge for promotion next season.